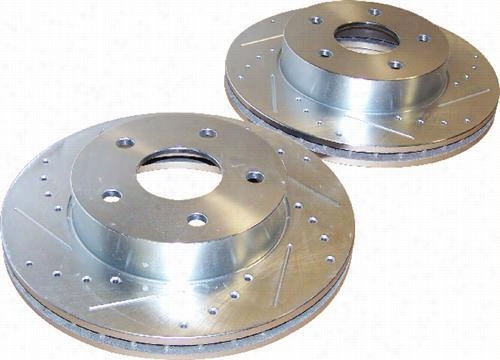 Crown Automotive Drilled and Slotted Rotor Set 52098672DS Disc Brake Rotors. 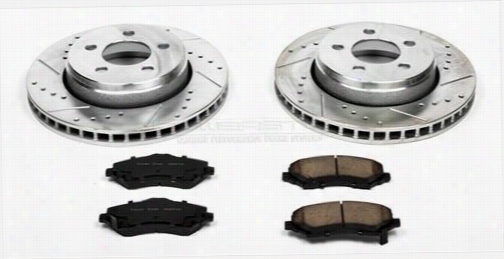 4Wheel Drive Hardware Slotted Brake Rotor Kit 8742 Disc Brake Pad and Rotor Kits. 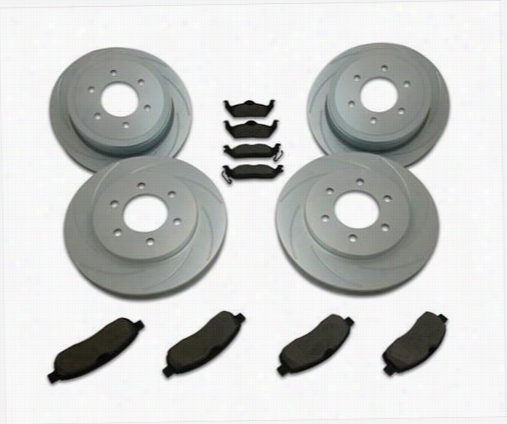 Power Stop Z26 Street Warrior Rear Brake Kit K5956-26 Disc Brake Pad and Rotor Kits. 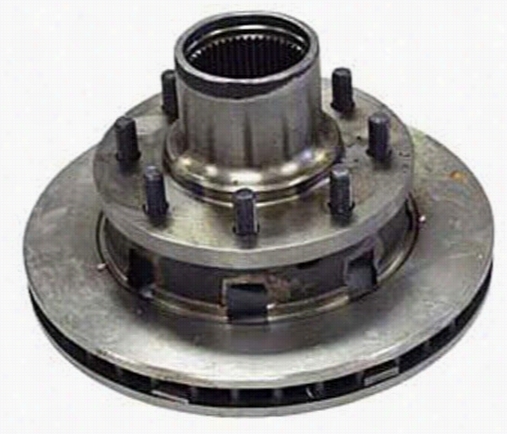 Crown Automotive Hub and Rotor Assembly J5359275 Disc Brake Rotor and Hub Assembly. 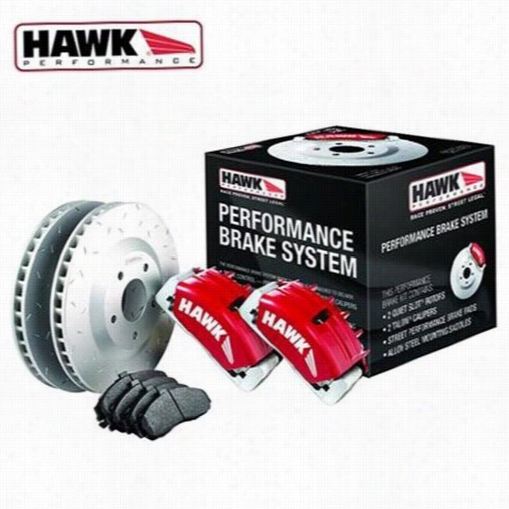 Hawk Performance Performance Brake System HCKS3007 Disc Brake Calipers, Pads and Rotor Kits. 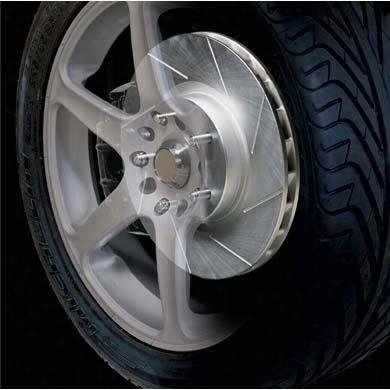 Baer Brakes Baer Brake Sytems 4302122 Disc Brake Calipers, Pads and Rotor Kits. 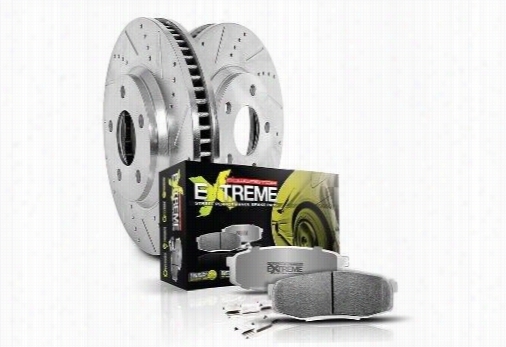 Power Stop Performance 1-Click Front Brake Kit with Z23 Evolution Sport Brake Pads K1631 Disc Brake Pad and Rotor Kits. 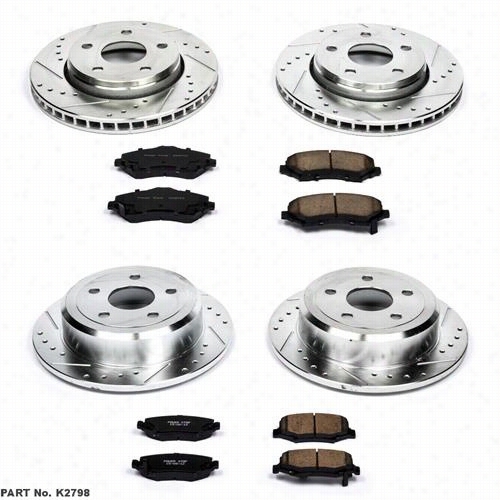 Stainless Steel Brakes Rotor Kit - Short Stop - Turbo Slotted Rotor & Pad Kit A2351030 Disc Brake Pad and Rotor Kits. 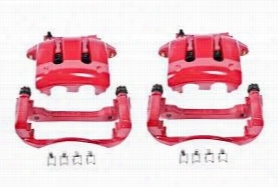 Power Stop Z23 Evolution Sport Front Brake Kit with Calipers KC2219 Disc Brake Calipers, Pads and Rotor Kits. 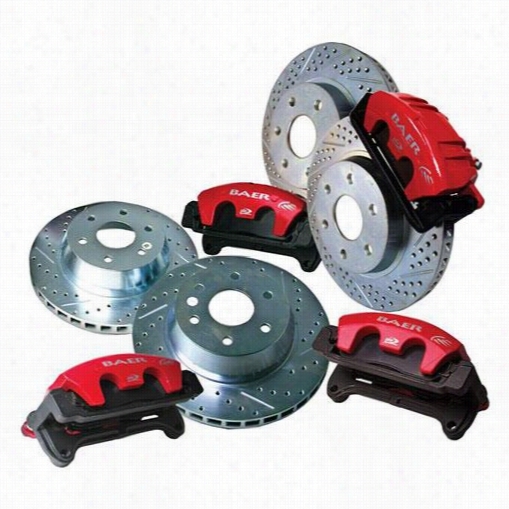 Power Stop Performance 1-Click Brake Kit with Z23 Sport Brake Pads K2798 Disc Brake Pad and Rotor Kits.